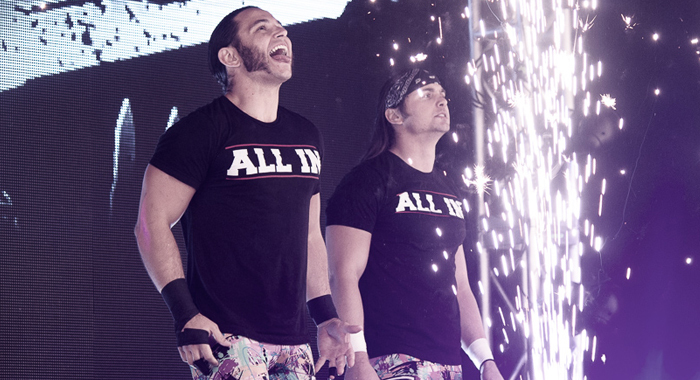 Former-IWGP Heavyweight Tag Team Champions The Young Bucks announced that they will not be involved in this year’s World Tag League. The team was expected to be involved, as this would be their first year eligible for the tournament. They cited the schedule, as well as money as reasons for not taking part in the round robin tournament. The World Tag League is scheduled for November 17th-December 9th. The winning team will receive an IWGP Heavyweight Tag Team Championship match at Wrestle Kingdom 13.